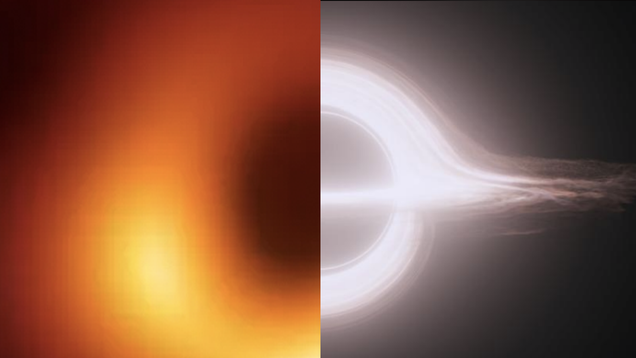 Why Doesn’t the Black Hole Image Look Like the One From Interstellar? 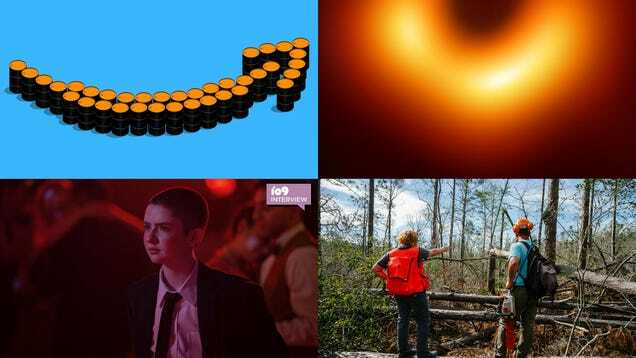 Abandon all hope, ye who enter here: Scientists have presented the first-ever image of a black hole. 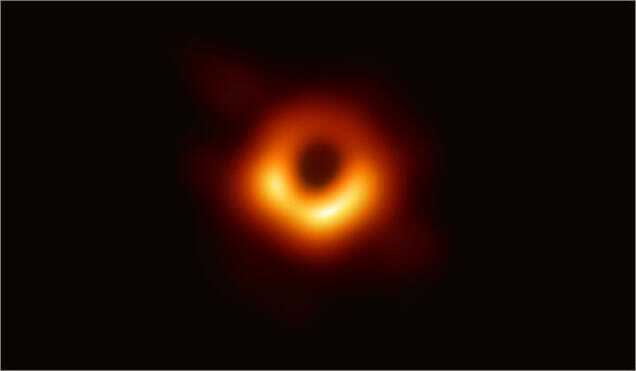 The Event Horizon Telescope, a network of telescopes on mission to observe supermassive black holes at the centers of galaxies, is set to release its first results in a public press conference next week. 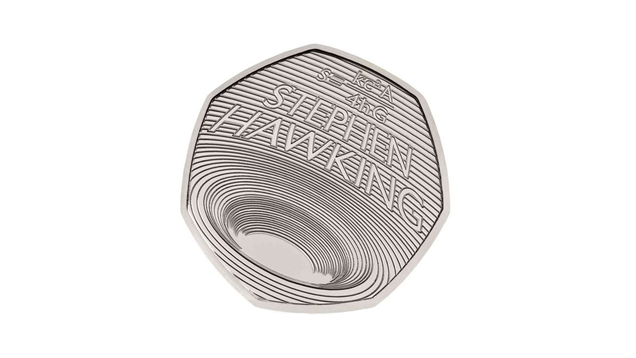 The United Kingdom’s Royal Mint will honor the work of Stephen Hawking with a commemorative coin featuring the physicist’s name above concentric circles representing a black hole. 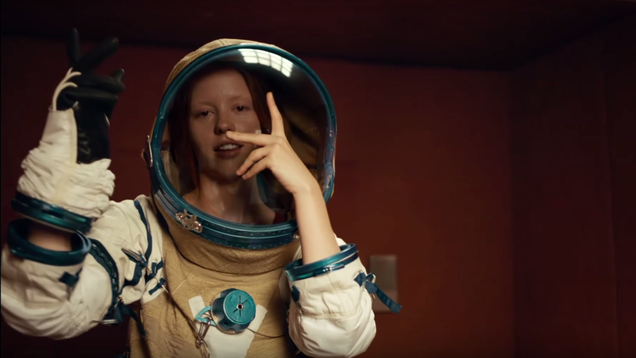 It looks pretty awesome. 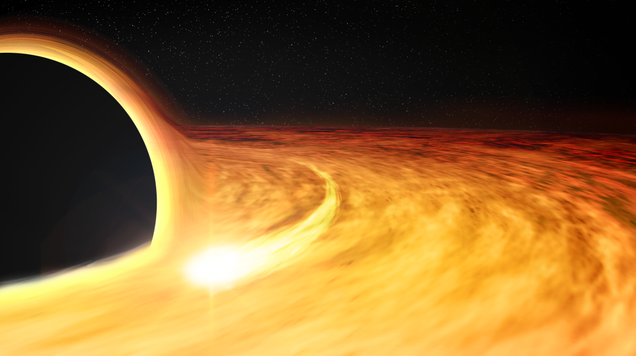 Scientists have measured a fundamental property of a supermassive black hole—how fast it spins—by measuring a star slamming into it. 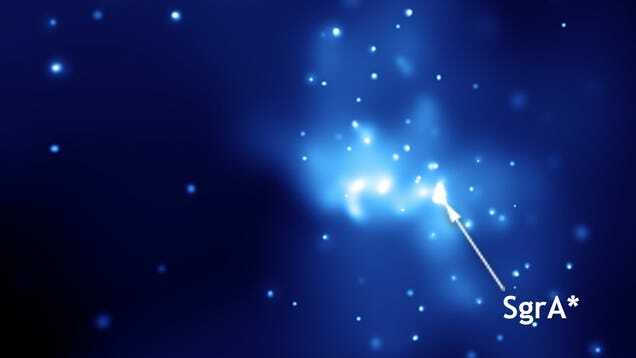 On September 14, 2015, signals from one of the Universe’s most mind-boggling, powerful events produced the tiniest signal in a pair of detectors, one in Louisiana and one in Washington state. 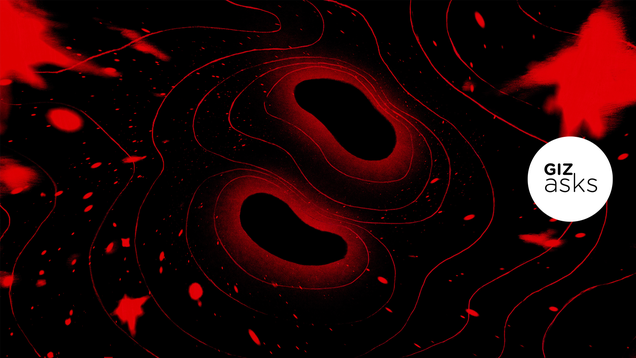 They’d detected two already-wild objects, black holes, slamming into one another.